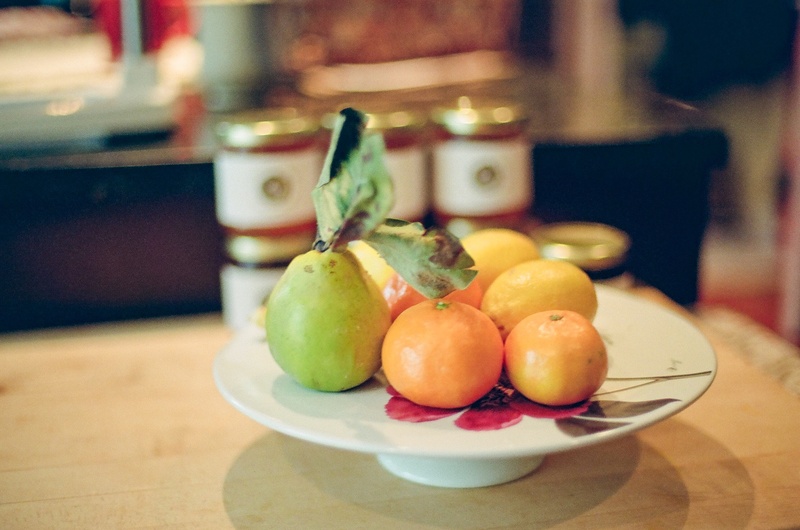 Autumn is here with its abundance of colours and flavours…. 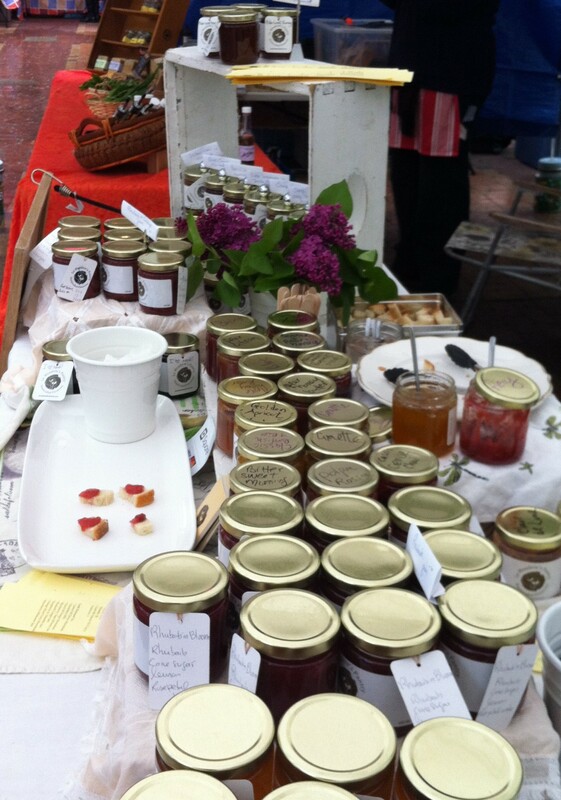 Autumn also brings new preserves, new kitchen, new winter markets and holiday fairs and, new stores! 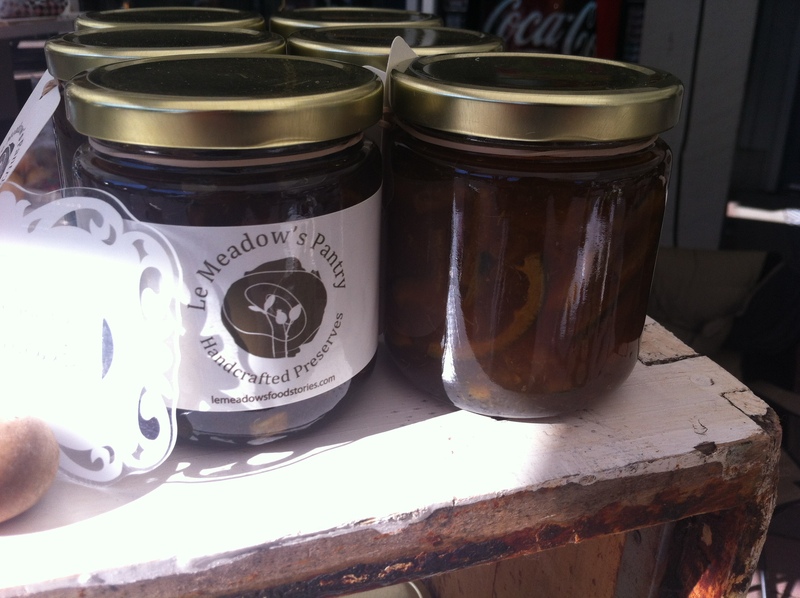 Jams and marmalades in their new quarters…. Limette was shining all summer long at the market…. 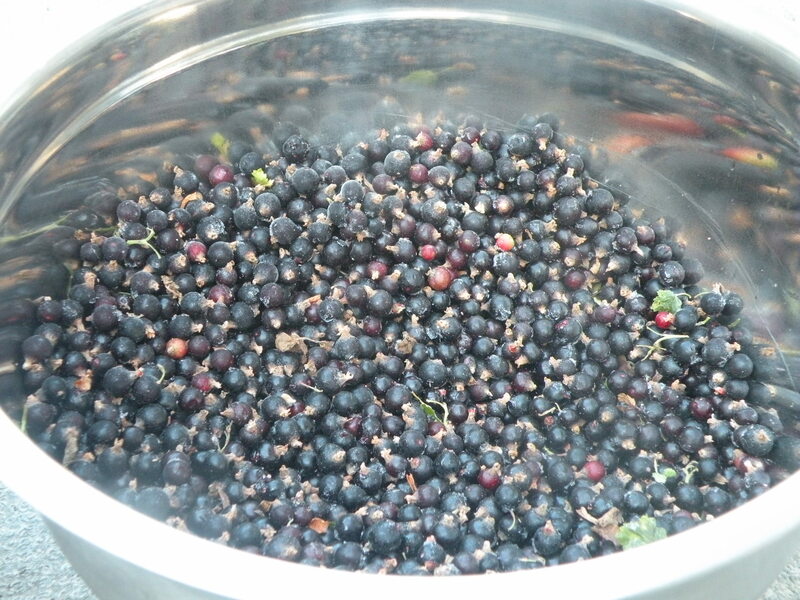 Black plum, one of my favourite jams…two different versions this fall: plum, honey and star anise, and plum, fresh bay leaves, vanilla and brandy. 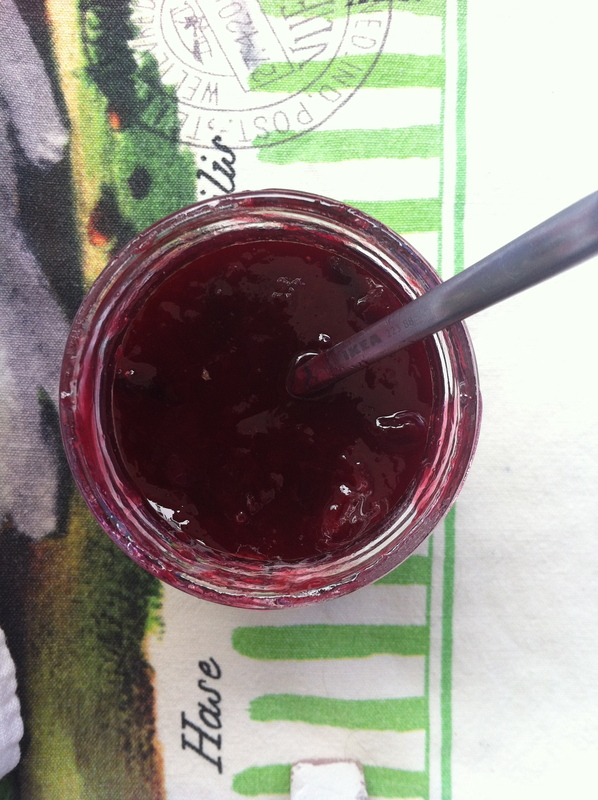 We also have a chutney made with plum, black currant and shallots! 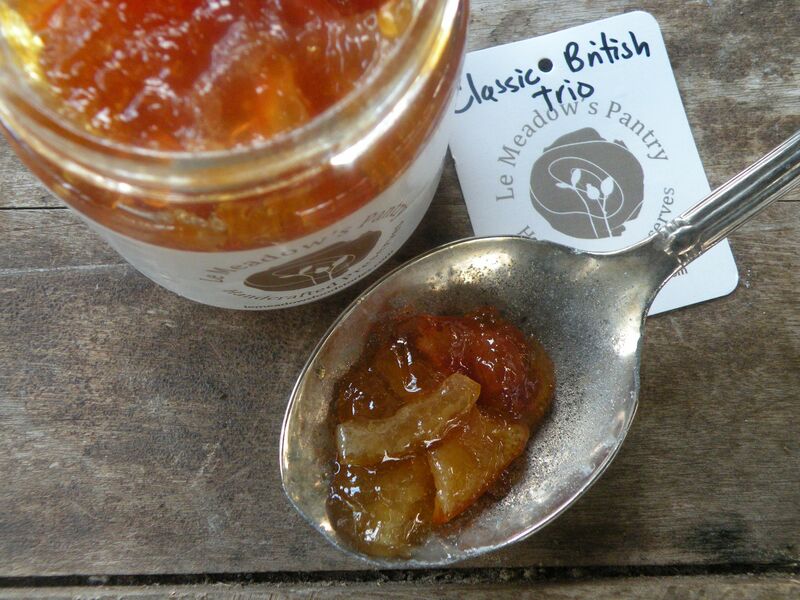 Pear and lemon marmalade is coming back soon… and blood orange marmalade too! “If I can’t have too many truffles, I’ll do without truffles”. Why so many? How can I select one? Which one is your favourite? I want them all ! Those are few of the comments I hear over and over.. 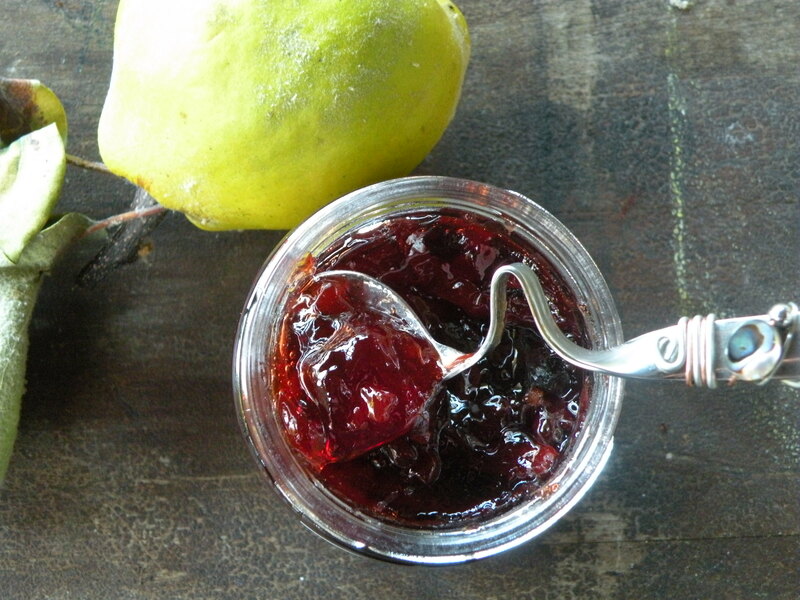 Following the seasons allow me to use the best quality fruits and varieties, giving me the chance to create a myriad of preserves. You will often find over 20 different flavours on my table..
Like you, I also have a hard time deciding on my favourite, and I like discovering new aromas.. so I will keep adding new products, depending on my moods, the crops and the season..
You are always welcome to sample a flavour that appeals to you, and hopefully find your perfect match. 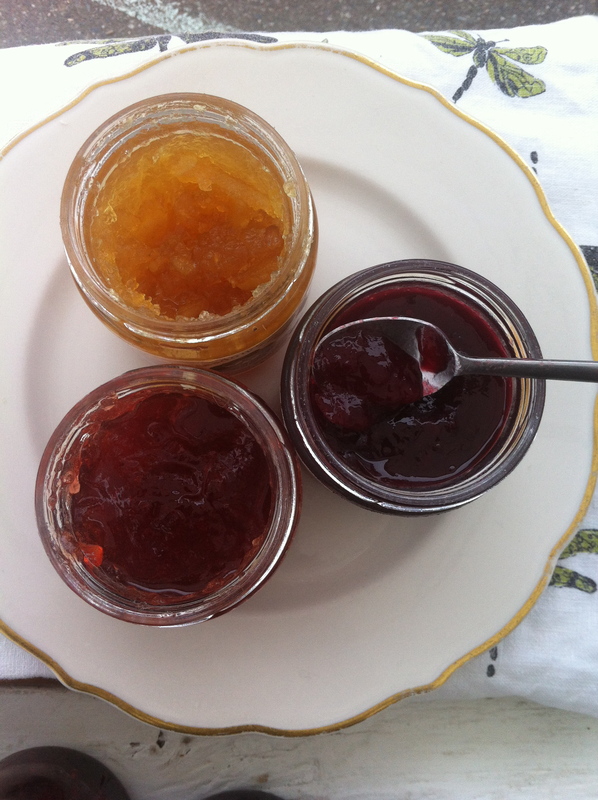 Typically a jam is defined as a fruit preserve with pieces of fruit cooked with sugar or honey until they thicken and break down. 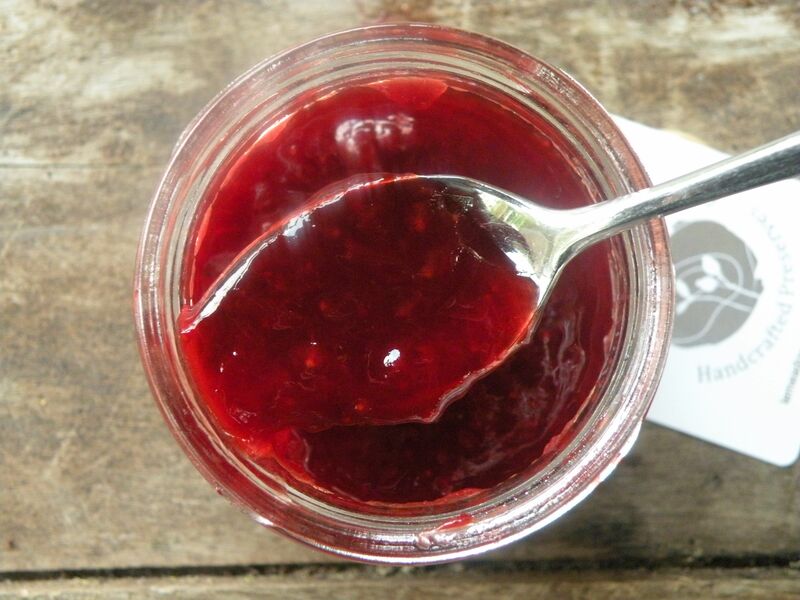 Typically a jelly is a fruit juice that has been combined with sugar or honey, lemon juice, pectin and boiled until it sets. Typically a confit refers to flowers, fruits or herbs that have been cooked in a syrup and is intensely fragrant. 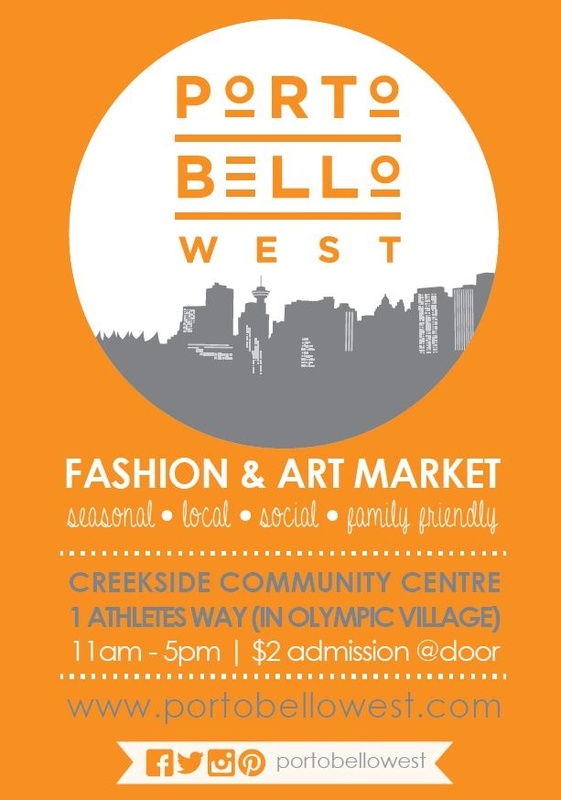 Portobello West :Fashion, Arts and… Awsome Preserves ! Join us this week end for a great start to spring! 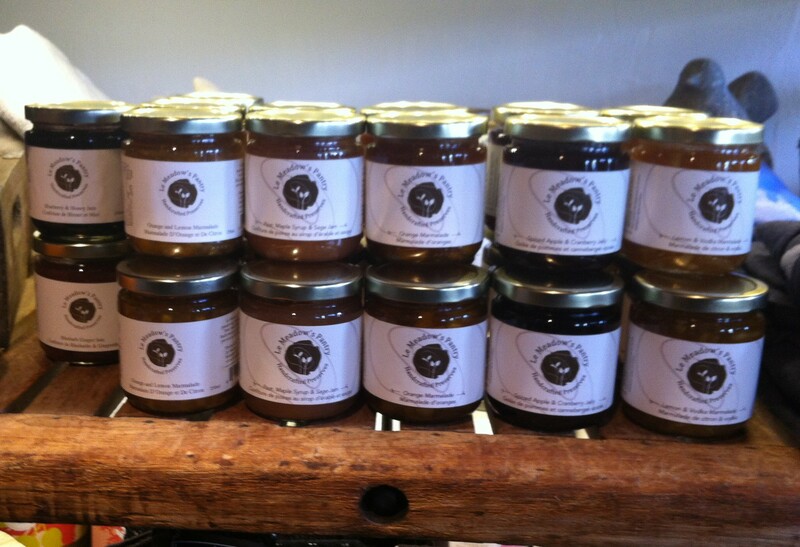 Add some bliss to your morning with our marmalades.. 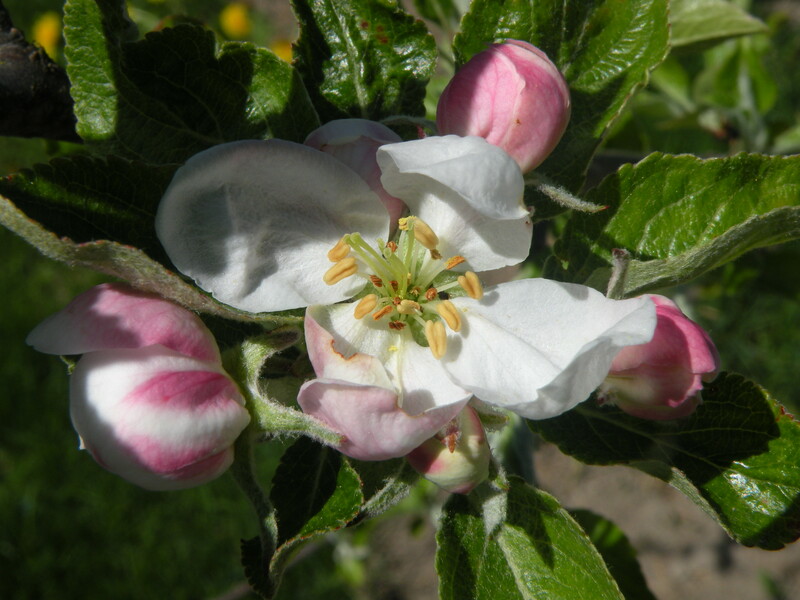 The sun is visiting Le Meadow’s Pantry this week, revealing the blossoms in the apple tree, drying the last blossoms in the cherry tree and, making the rhubarb blush. 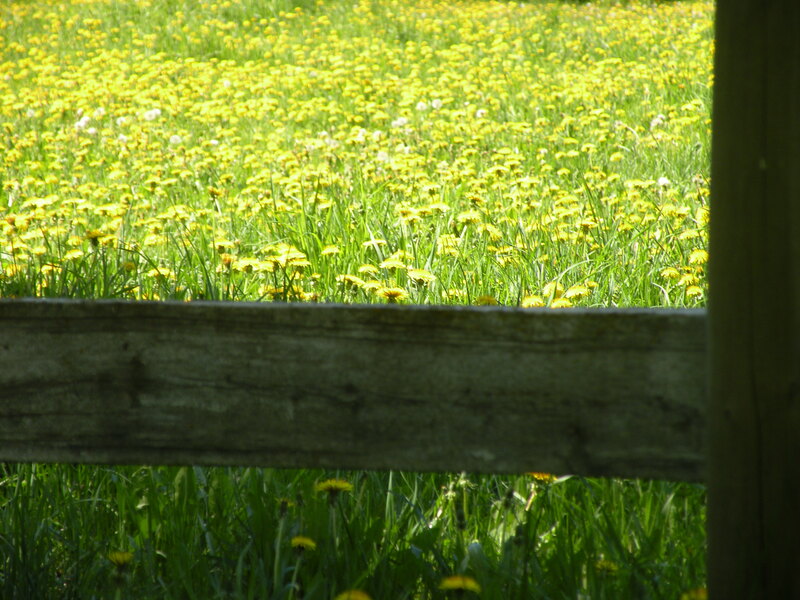 There are still a lot of dandelions and bees in the field. 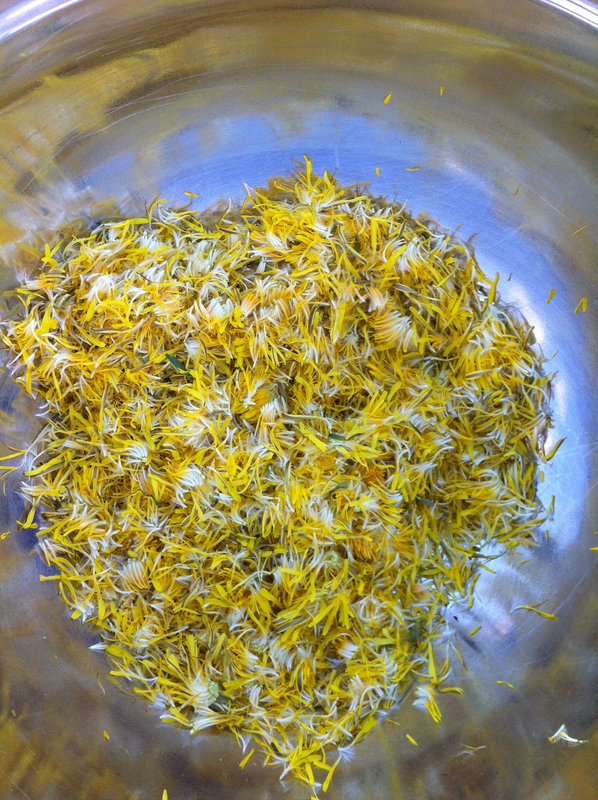 Enough to make more dandelion nectar. 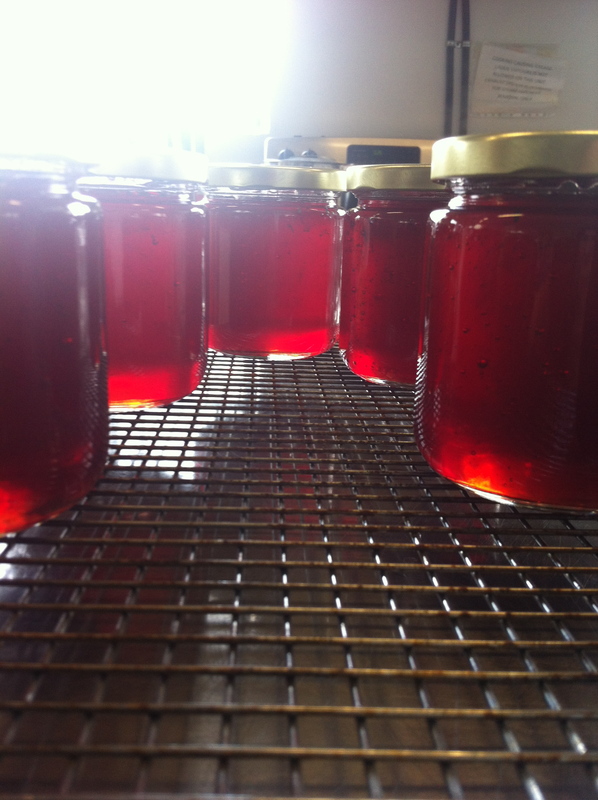 We use 365 flowers to make 5 jars. Why 365? To celebrate the 365 suns that have risen and set since last year’s spring. 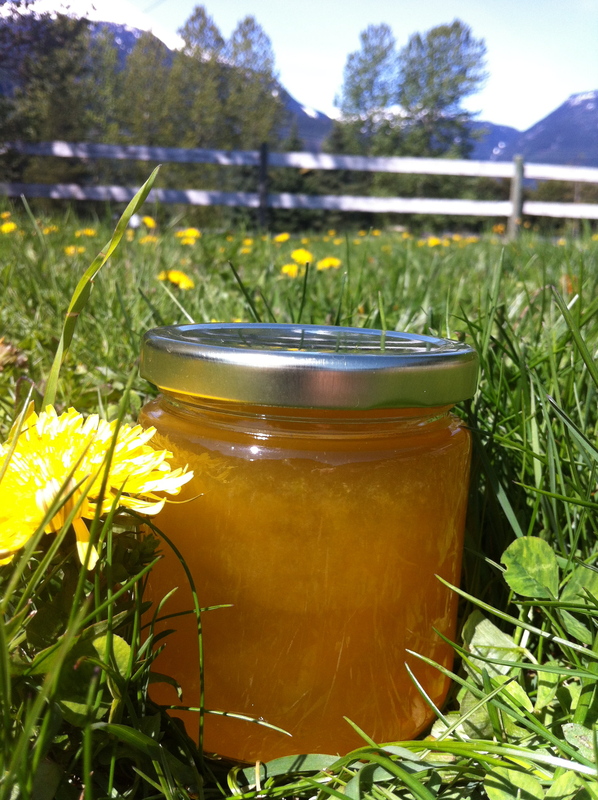 Dandelion Nectar is as bright as the sun and taste as sweet as honey. 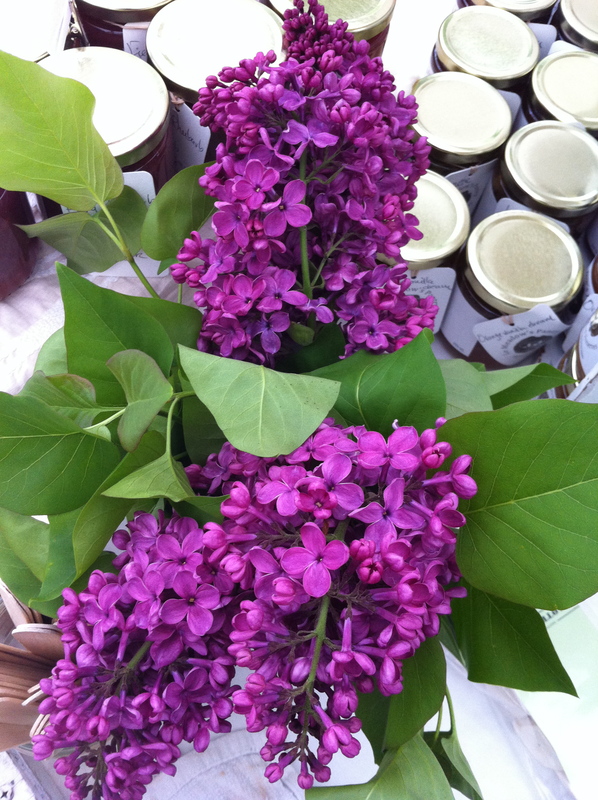 It is simply spring in a jar. 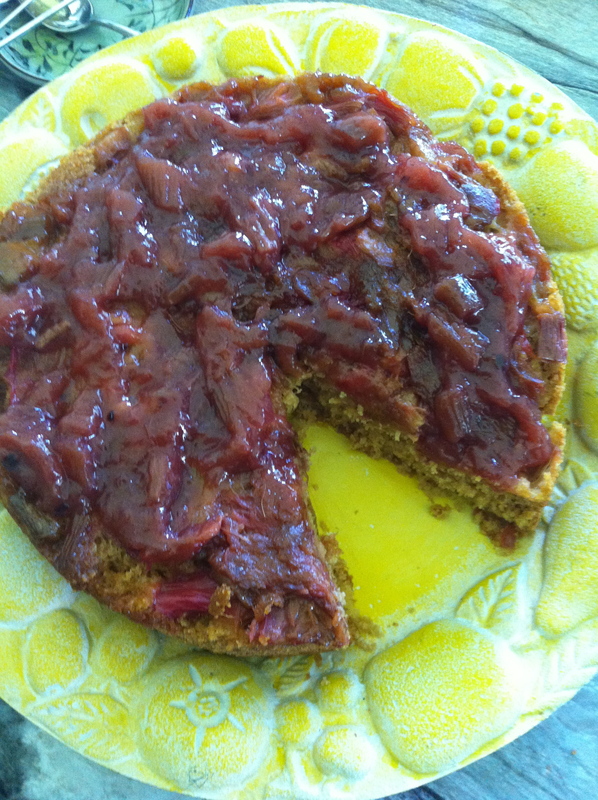 We harvested the first rhubarb in our garden and made our first batches of rhubarb jam and a cake! 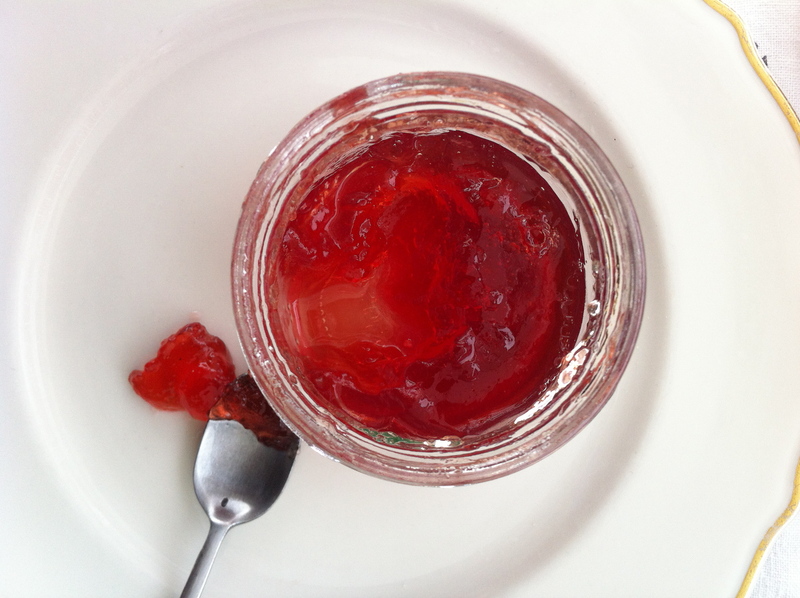 More rhubarb is growing, but we won’t have enough to make all the jam we need for the market. 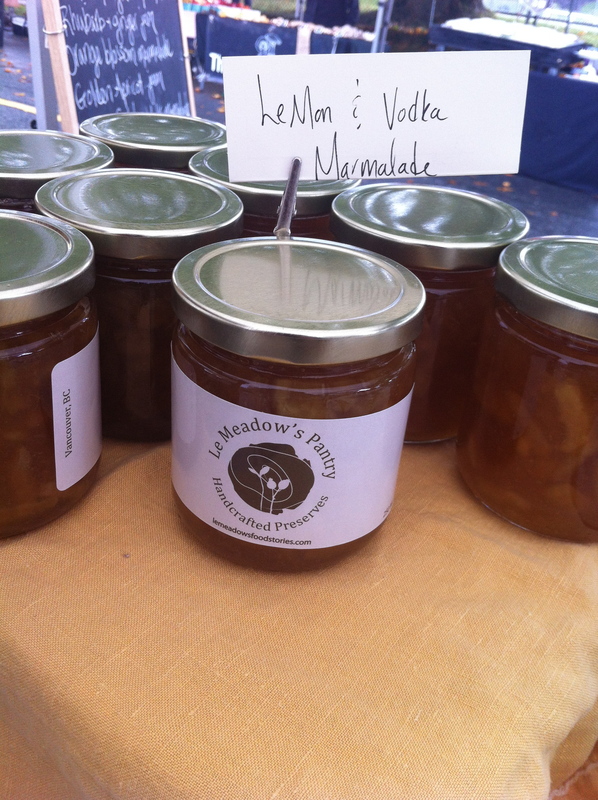 We were delighted to learn that Camel’s Back Harvest in Pemberton will be able to supply Le Meadow’s Pantry this summer! Rhubarb releasing it’s juice before we turn it into a luscious jam. 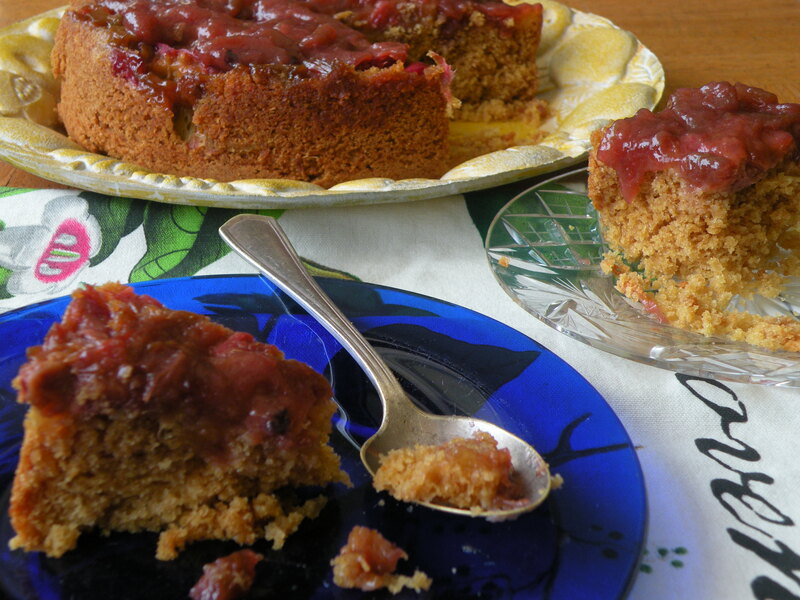 This is the cake my beloved grand-maman Irène used to make every spring with the first rhubarb from her garden. 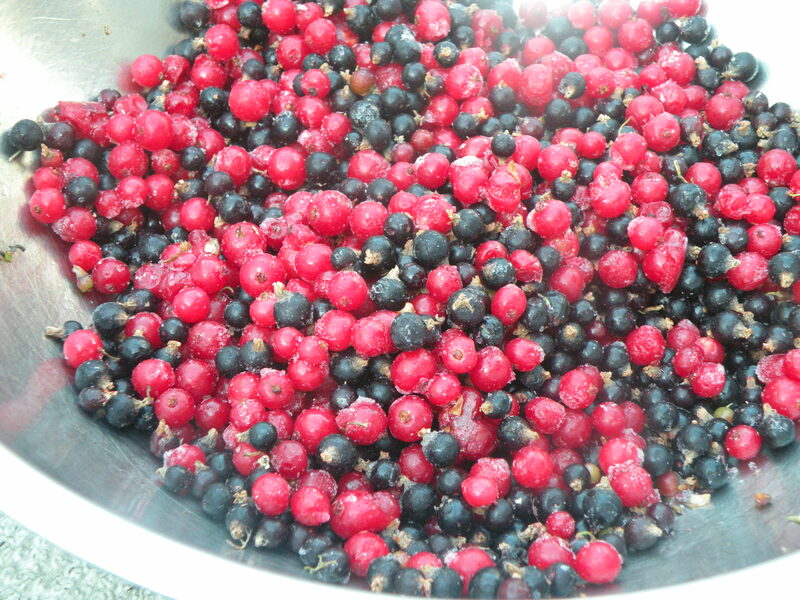 They also grew red and black current and gooseberries to make delicious jellies. 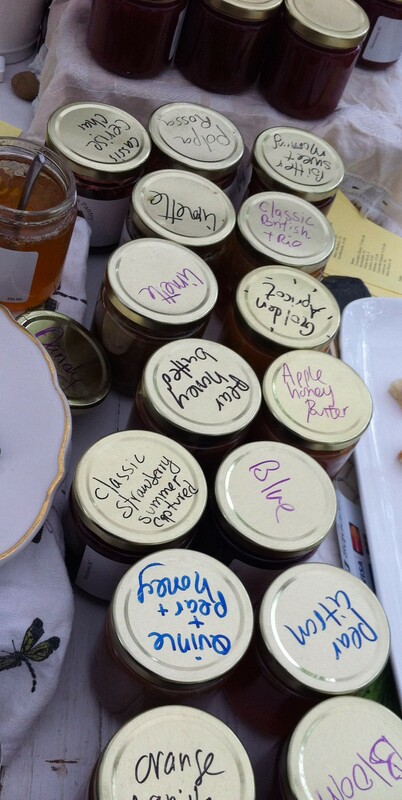 The jars were kept sealed and served on cold days to brighten up the long winter back east. ~ I used a well-seasoned cast-iron pan skillet but a cake pan would work too. Heat butter in skillet gently until foam subsides. Reduce heat to low and sprinkle sugar and cook without stirring for 3 minutes. Remove skillet from heat and place rhubarb in one layer on sugar mixture. Set aside. 1.In a large bowl mix all the dry ingredients. 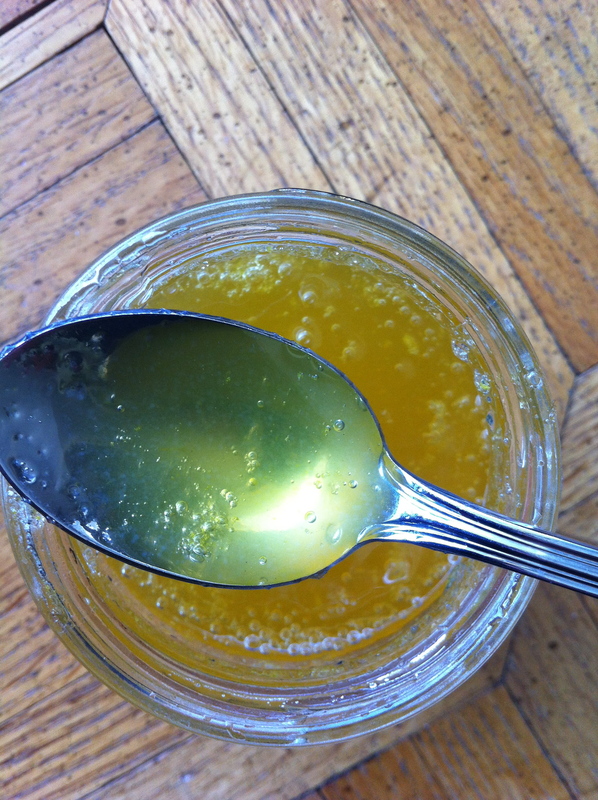 2.Beat together butter and sugar in a large bowl with an electric mixer at high speed, about 1 minute. 3.Add vanilla and almond extract to the sugar and butter and add eggs one at a time, beating well after each addition. 4.Reduce speed and add flour mixture alternately in batches with milk, beginning and ending with flour mixture. 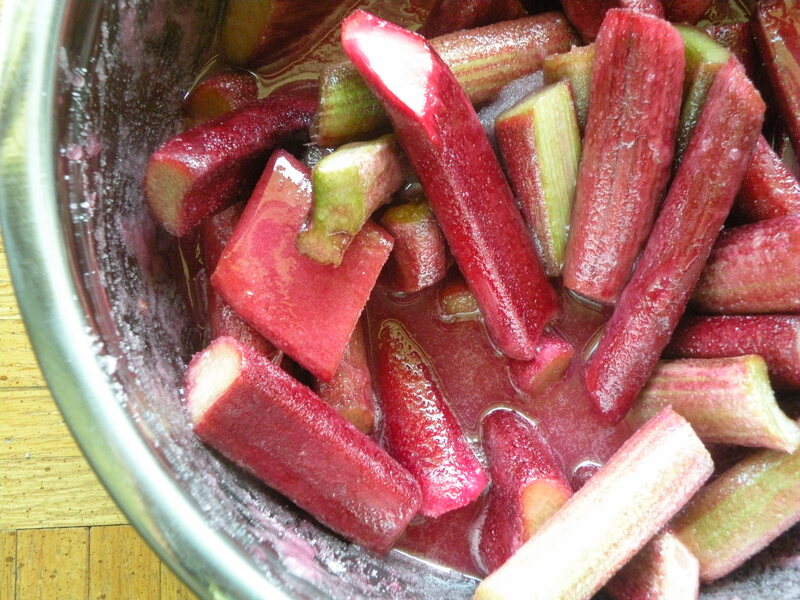 1.Spoon cake batter over the rhubarb without disturbing the rhubarb. 2.Bake cake until golden and a wooden skewer inserted in center comes out clean, 40 to 45 minutes. 3.Cool in skillet on a rack for 15 minutes. 4.Run a thin knife around edge of skillet. Wearing oven mitts, invert a plate over skillet and, keeping plate and skillet firmly pressed together, invert cake onto plate. 5.Carefully lift skillet off cake. 6.Serve cake warm or at room temperature.